By now, many of us have received notices from our car insurance companies about changes that are coming to the law in June 2016. It’s important for everyone to understand them so that our families are protected. But the Ontario government and our insurers are making it difficult for the ordinary person to understand the changes. Here’s my best effort to explain what has happened. It’s up to you to decide whether you and your family will fall victim to the changes. The notices from our car insurers are at best confusing and at worst deceiving. The two I have read from different insurance companies make it seem as though I will have more coverage after June 2016. Likewise each attached a propaganda notice from the Financial Services Commission of Ontario selling me on how I will have more choice following my anticipated policy renewal under the new system. Awesome, I love choice! Don’t be deceived, here’s really what’s really happening. Think of it kind of like going to the grocery store to buy a carton of eggs. You go to the store after June 2016. You make your way to where they keep the eggs. You notice that the carton has changed and there is more writing all over it but heck you need the eggs right? You buy the eggs (for the regular price) and take them home. Sunday morning comes around and you open up the carton and you are shocked. 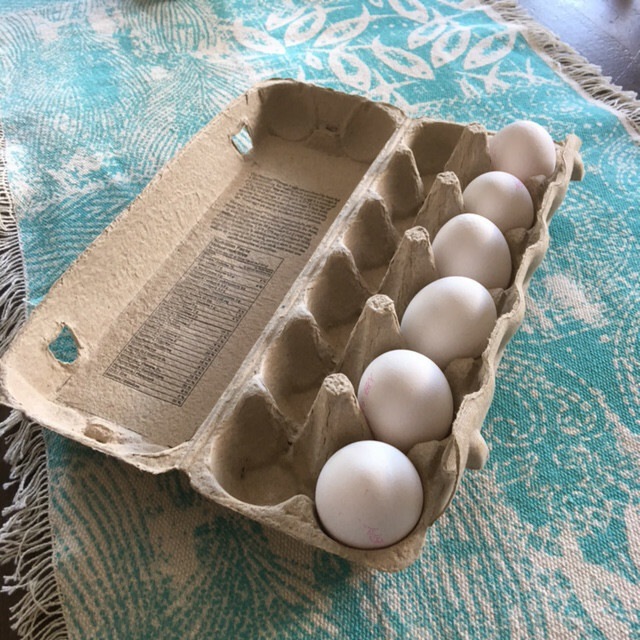 Instead of the regular 12 eggs there are only 6 eggs in the carton you bought. That’s what’s happening to your car insurance. Kathleen Wynne gave us everything that we wanted – cha ching! We are going to make lots of billions now! We are going to sell you on the changes to the car insurance system by focusing on choice. You want more coverage? Then you can choose to buy optional coverage. It’s your choice. On your first renewal after June 1st your car insurance benefits will be cut in half (by $1,000,000) if you or your children suffer catastrophic injuries in a car crash. This won’t be enough money to pay for treatment or to care for you or your loved one. Sorry but you’ll have to leave your job to take care of your loved one. But hey it was your choice not to buy optional benefits and we need to make lots of billions. If you or your children suffer an injury but aren’t catastrophically hurt your benefits will be slashed also. If your injury is serious then you won’t have enough insurance money to fund your treatment but see above comments re lots of billions. Oh yeah, and finally, we’ll let you know later if we’ll reduce your monthly premiums. You have to buy car insurance if you want to drive. You have no choice – gotcha! But how much we charge you that’s our choice with help from Kathleen. P.S. Thanks Kathleen! You da best! Here’s the bottom line. These are just a few of the cuts coming to your standard car insurance policy in June. Make no mistake, these are the most significant cuts in the last 20 years. If you drive a car you have to purchase car insurance under Ontario law. That insurance protects not only you but your children in the event of a car crash. No one thinks it will ever happen to them but do you really want to put them at risk? Buy optional car insurance on your next renewal and protect your family. If you choose to take the risk just be aware that if you or your loved one are seriously hurt you will be dealing with half a carton of eggs.